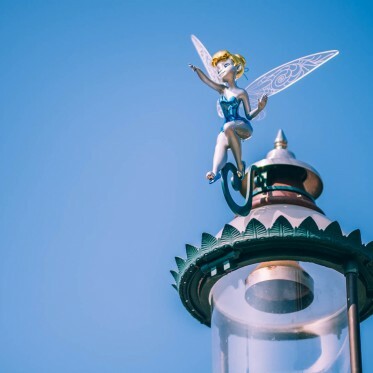 When you think about what makes Disney parks more special than most amusement parks, you probably think about the stories and characters you know and love, amazing architecture, the tasty treats and of course the countless shows and attractions. 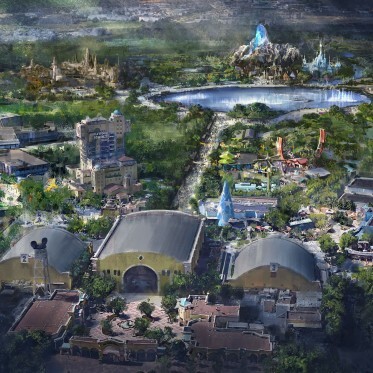 But there’s something else that no other theme park takes as seriously as Disney: music and sound design. So seriously in fact that some soundtracks that Disney created especially for its rides have become standalone pop culture icons over times. 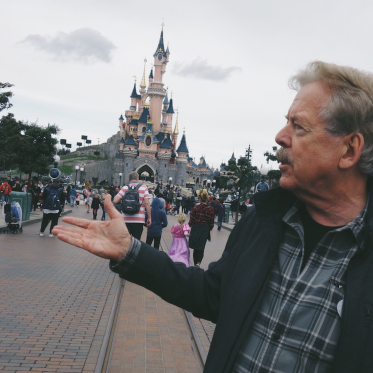 You wouldn’t have landed on this blog if you weren’t a total theme park nerd, so I’m not going to make a list of the most famous Disney park soundtracks. 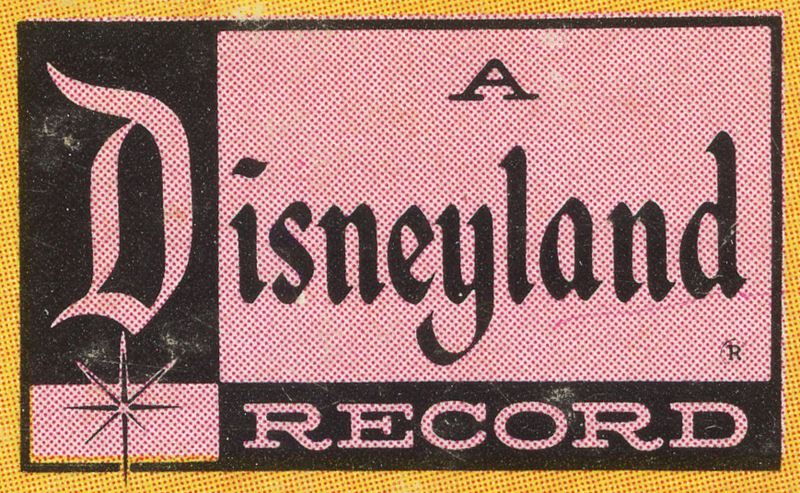 Phantom Manor, Pirates of the Caribbean, Space Mountain, Soarin’ , Main Street Electrical Parade… you already have all of these in your music library anyway. 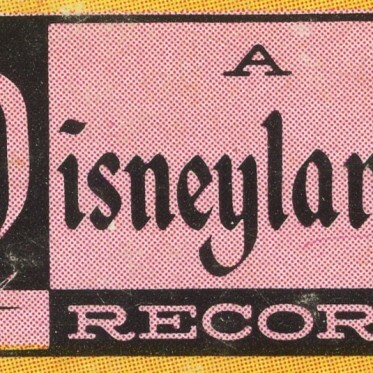 Besides these A-listers there are so many unknown gems in Disney’s theme park music catalogue that are worth listening too. 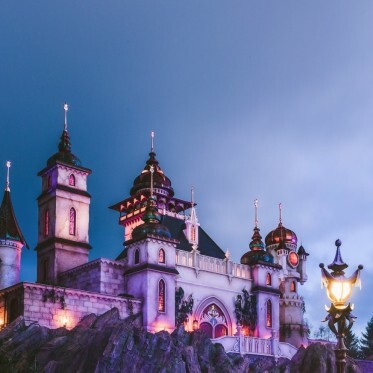 Here is a non-exhaustive list of my favorite lesser known Disney theme park tunes, whatever it’s been composed especially for the parks or it’s a playlist of non-Disney tracks crafted for an area or queue line.